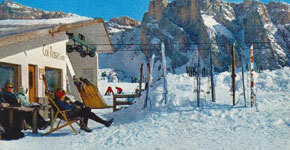 Our cable railway will bring you easily to Val Gardena's most beautiful pasture. 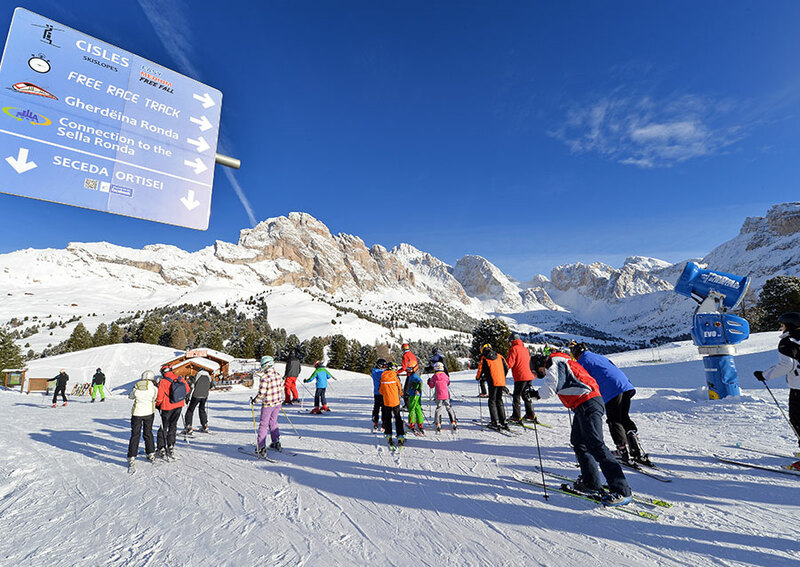 At the summit of the station a breathtaking panorama is waiting for you: the Geisler Peaks, Stevia and the Sella Group, the mountain group of Sassolungo with the Molignon and the Sciliar, as well as the mountain of Pic - a 360° view par excellence! Summer: A variety of excursions start from our station at the top, leading across green alpine meadows with a fantastic flora (alpine roses, gentians, edelweiss...) and small mountain lakes, as well as climbing routes and metallic fixed rope climbing tours. 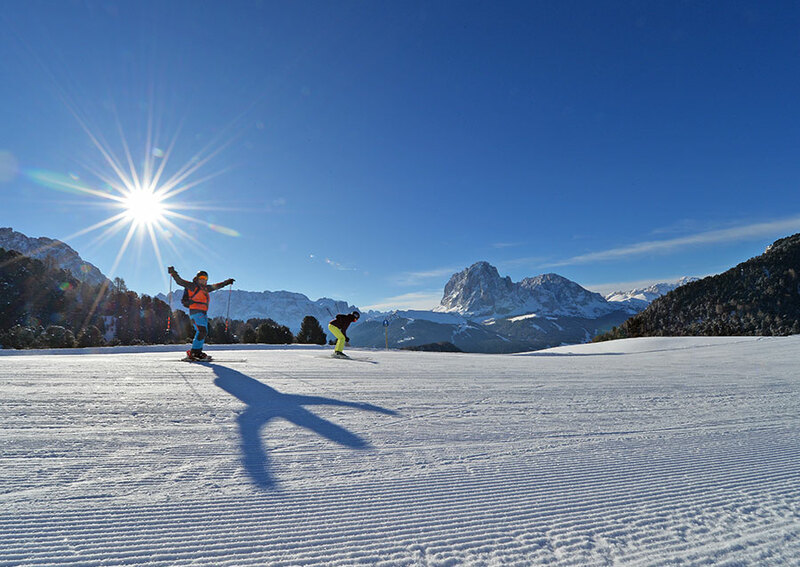 Winter: The winter offers fantastic ski runs and a direct connection with the Sellaronda, as well as the possibility of a ski descent to Ortisei. 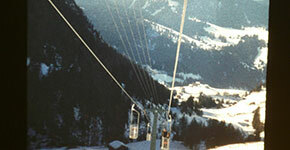 Prices for the ascent and descent with our cable railway. 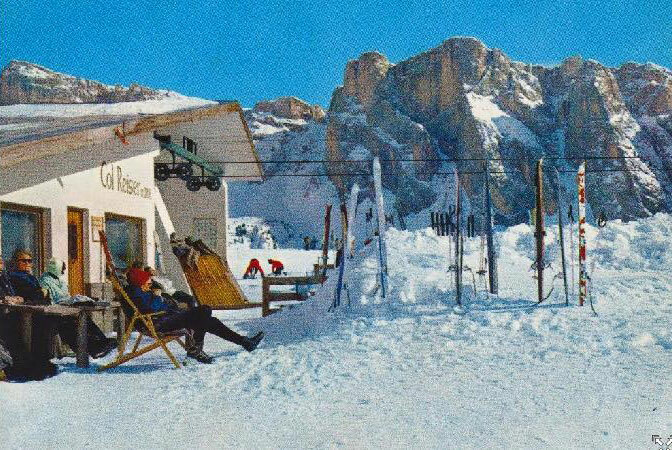 The prices are per person, both for winter and summer. *Dogs accompany you for free! A variety of excursions start from our station at the top, leading across green alpine meadows with a fantastic flora (alpine roses, gentians, edelweiss .) and small mountain lakes, as well as climbing routes and metallic fixed rope climbing tours. Some walks are suitable both during summer and winter. 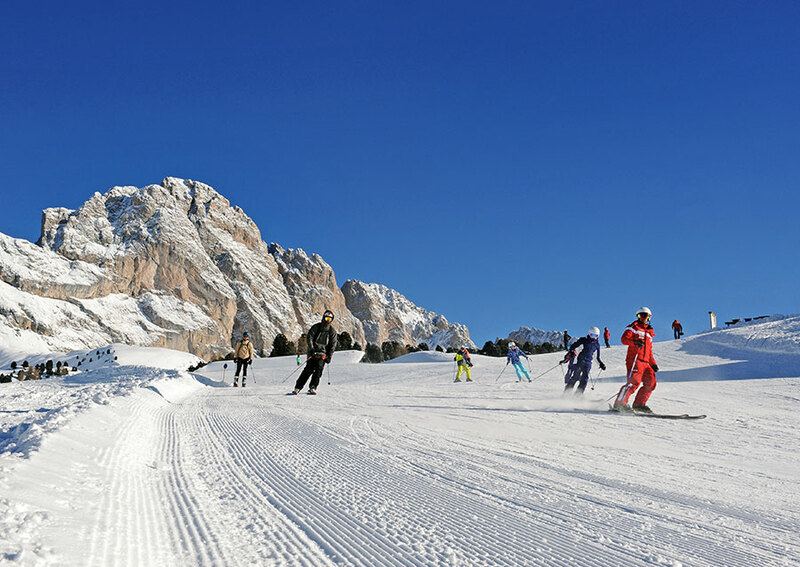 Our ski area is part of the "Dolomiti Superski" and the "Gardena Ronda Circle" and is situated on the Val Gardena's sunny side. 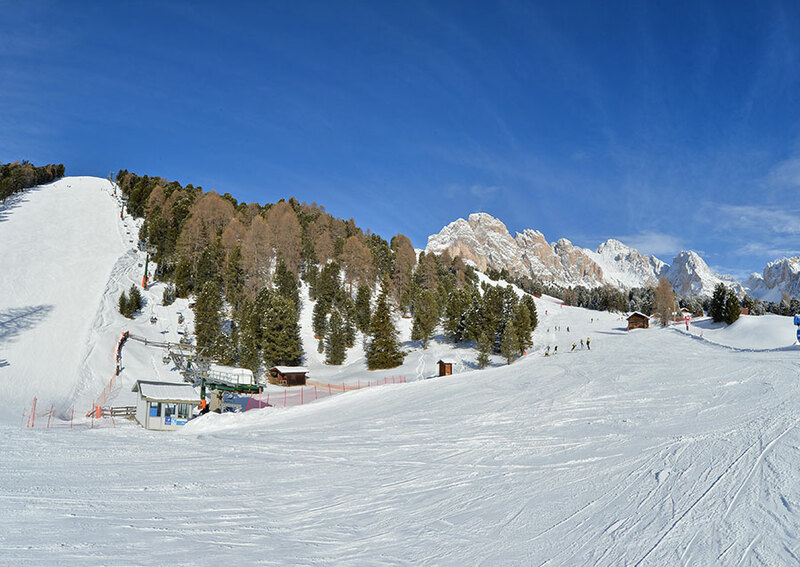 Thanks to ultra-modern snow cannon installations and the work on the slopes, the ski runs are always in perfect snow conditions. 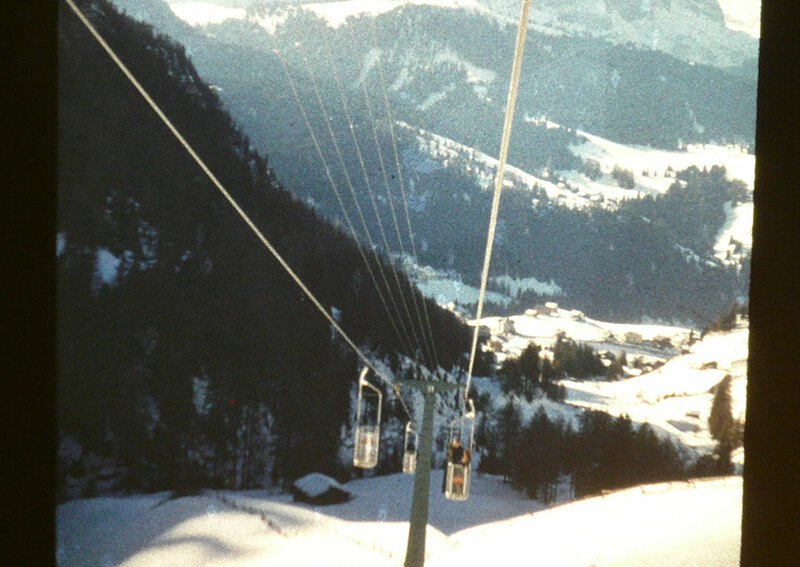 The connected "Cisles" chairlift offers you a very challenging "black" ski slope and a free self-timing installation. 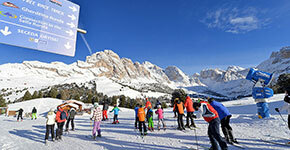 You reach the valley station of the Col Raiser lift from Gardena or Sellaronda with the new underground "Gherdeina Ronda Express" system. 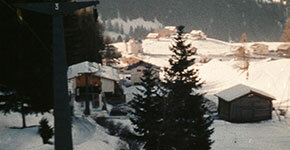 The Col Raiser ski area also offers a large parking area for cars and buses. 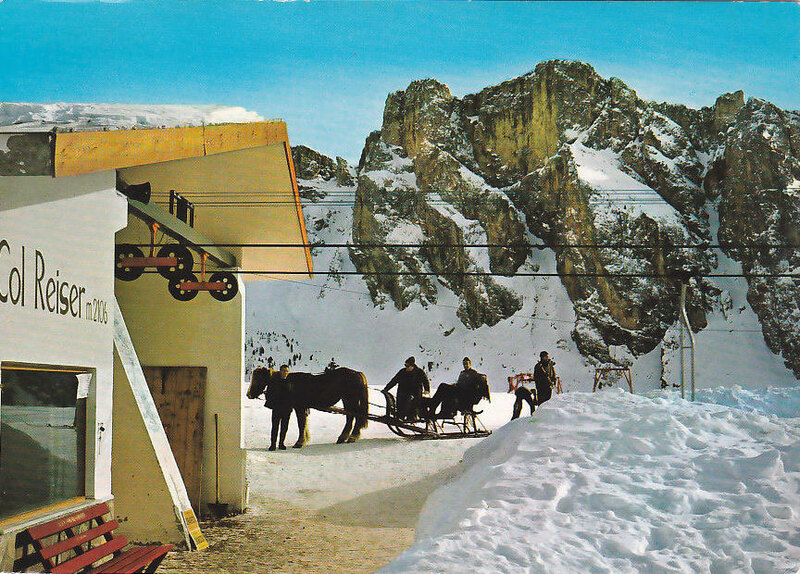 After a detailed work planning, the first Col Raiser ascent installation was built in the year 1963 under the direction of Mr. Luis Schenk from S. Cristina/Gardena. 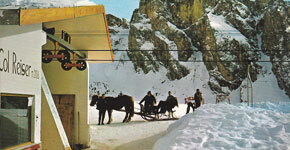 In 1988 these cable-cars were outdated and were totally restructured to a modern cable railway. Formidable was the idea to build the station at the summit in subterranean position, which is a positive solution for the environment. 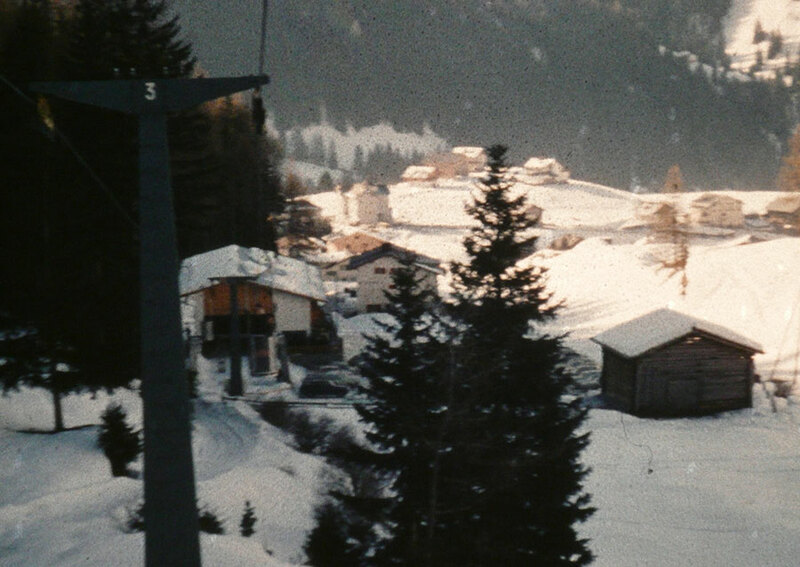 This new cable railway with 8 seats cabins was Europe's first in its kind. 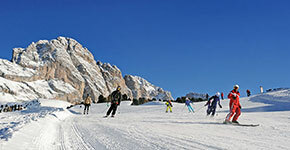 As according to the South Tyrolean laws a general revision has to be done every 20 years, therefore the decision was taken to rebuild the cable railway in spring 2008. 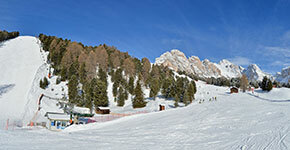 We have renovated the cable railway the last time in spring 2008!